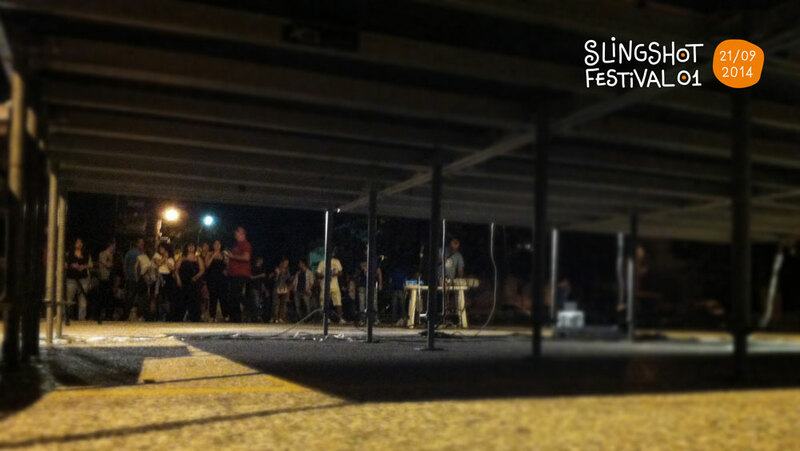 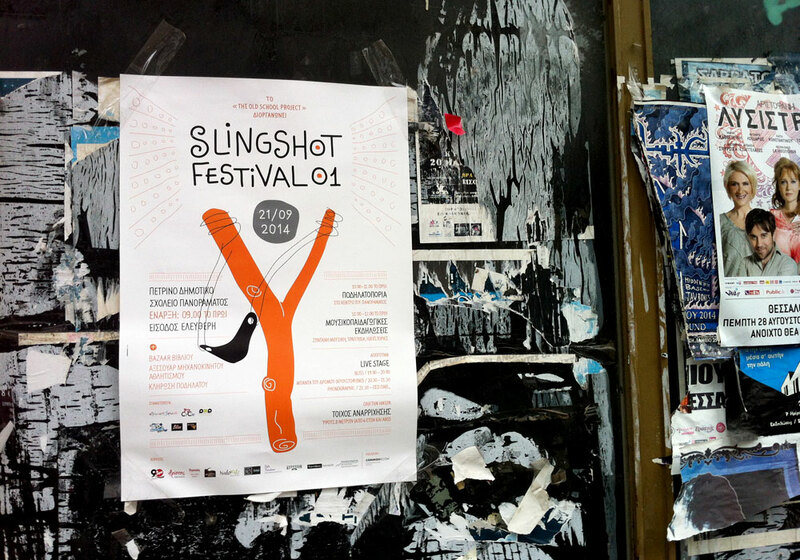 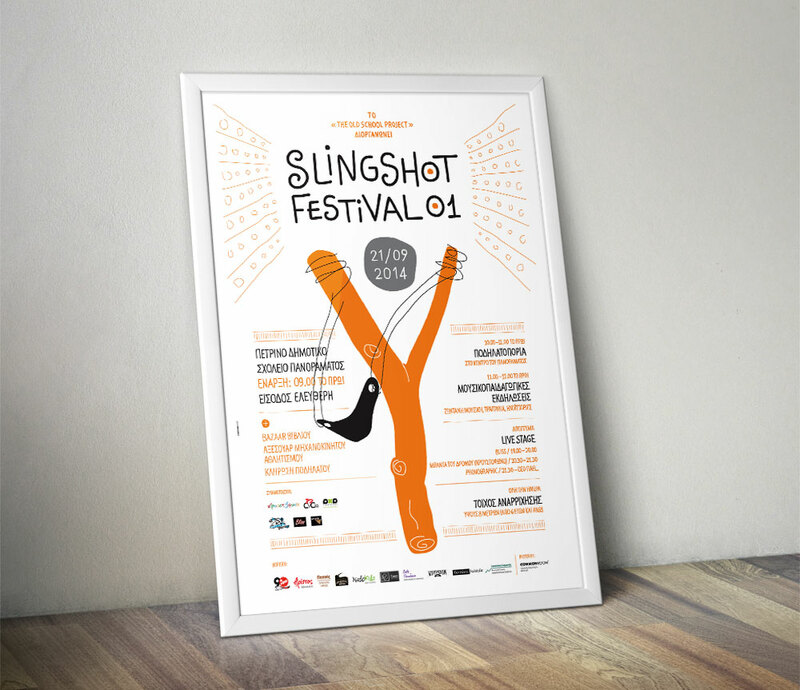 We designed the poster for the 1st Slingshot Festival. 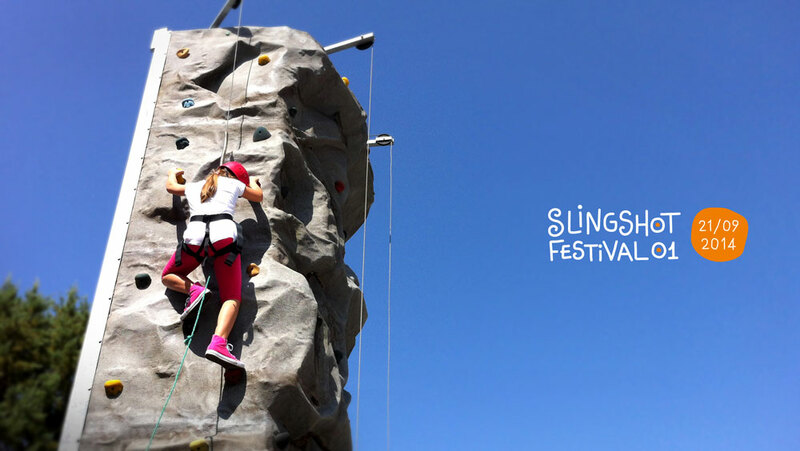 An open day full of educational games for children, cycling, climbing lessons and live stage music. 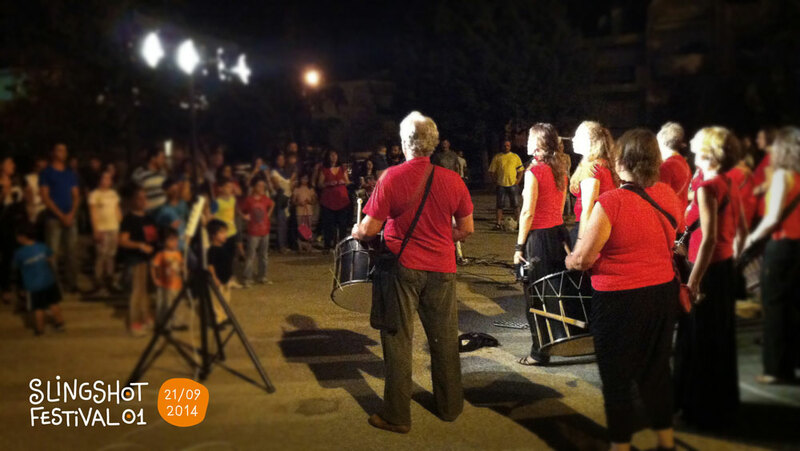 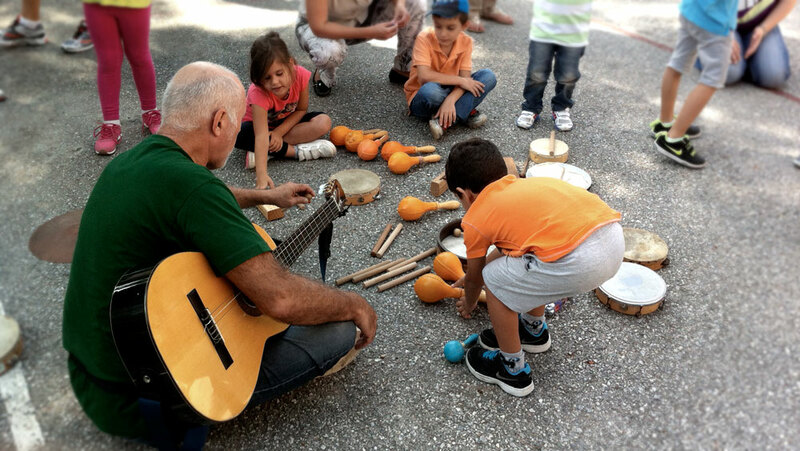 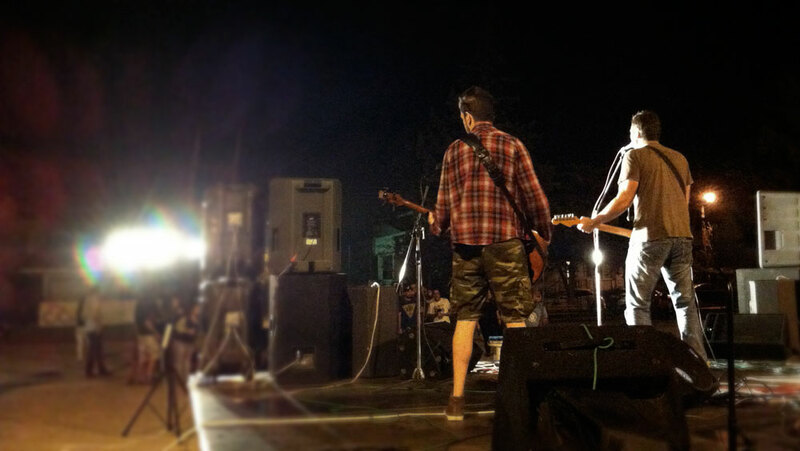 The event had free admission and was held in the courtyard of the elementary school Panorama - Thessaloniki.